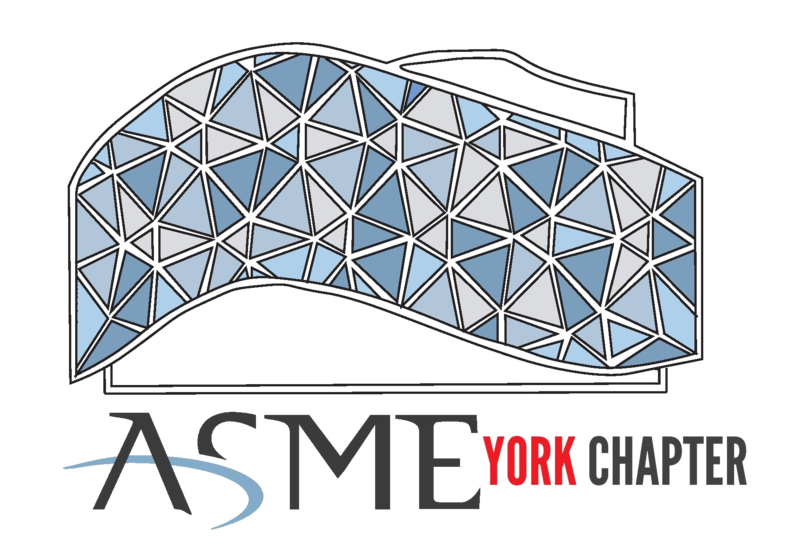 ASME York is a non-profit student-run organization that will be comprised of executive team members as well as faculty members. Our main goal is to create an environment in which engineering, technology matters, as well as policies at all levels can be fostered in a continuing dialogue. We want to make a difference in students’ lives by creating social as well as networking opportunities within the field of Mechanical Engineering along with providing guidance and leadership through the ASME foundation. Supporting the promise and the power of engineering through nurturing the people, ideas, interactions, and introductions that drive positive change around the world. ASME’s affairs, large and small, are managed by a Board of Governors (BOG) chosen from its membership. This board has full control of the activities of the Society, subject to the limitations of the Constitution and By-Laws and Society Policies. Join ASME’s community of engineers to learn new technologies, keep your skills up to date, explore solutions to technical problems and advance your career. As an ASME member, you can take advantage of extensive professional and student benefits, most of which are available at no additional cost or at a substantial discount. Promote the art, science & practice of multidisciplinary engineering & allied sciences around the globe. We are motivated to develop the students professionally by providing them with conferences, seminars, and networking events as well as out of the classroom knowledge through plant tours and hands-on experience such as design competitions.